Well, here we are, finally February. Janathon is over, but I still went for a run today, so yay me. Mostly January has been about me struggling to balance my blogging work with my actual life, and the extra client work I have. I’ll be honest, I’m struggling to find my balance already this year, but I’m attempting to be all relaxed about it, and I’m sure eventually I’ll find that sweet spot. Probably. I’m thinking about changing the format of these things I tried posts. Sometimes there are things I want to include that don’t feel like they quite fit, so maybe next month there will be a shiny new format. Or maybe not. Either way, here are some things that passed through my hands in January that I thought were worth mentioning. Caution, there are lots of drinks, it’s basically mostly caffeine. Coffee Mate are basically THE place to buy anything coffee related. I wouldn’t call myself a connoisseur, often all the claims of things I will taste in my coffee pass me by, but I do like nice coffee. I own a coffee bean grinder and at least 4 different ways of making coffee at home, though mostly we use a cafetiere. The Coffee Mate sent me 2 big bags of their coffee beans just before Christmas, and it’s definitely good coffee! Mr LLL is a particular coffee fiend, and they got his big thumbs up. Bulk buying coffee beans in this way turned out to be quite cost-effective. We normally need to buy at least a bag of coffee a week, often we’ll just buy the cheapest available, and treat ourselves to a nice bag occasionally. 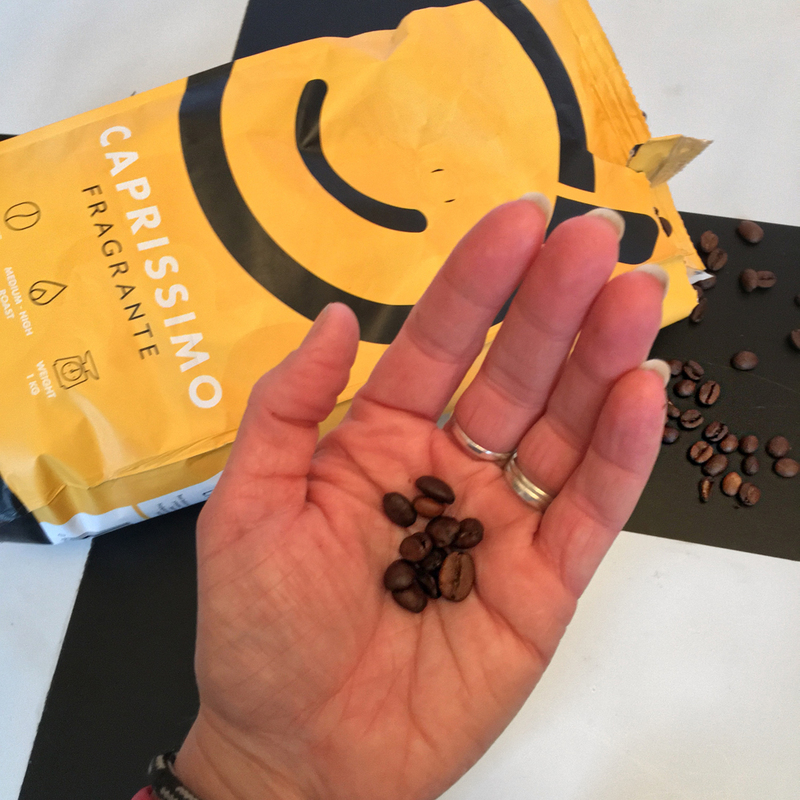 1 kg of the Caprissimo Fragrante is much nicer coffee, stays fresher as you can grind it yourself, and the bag lasted well over a month. The Coffee Mate also have a great range of grinders if you’ve never ground your own coffee beans before. We use an electric one similar to this. This trial was the product of a slightly hungover run that started and ended at a Sainsburys. When looking for some rehydration on the shelves, I spotted this. 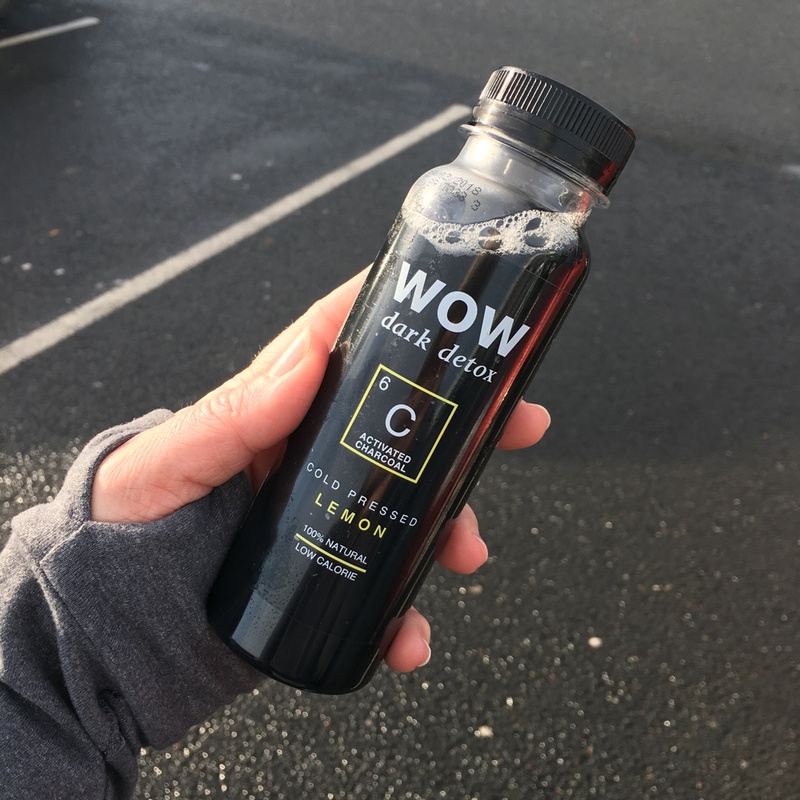 Activated charcoal is the stuff they give you to treat drug overdoses and poisoning, so I figured it was BOUND to help with a bit of a hangover. 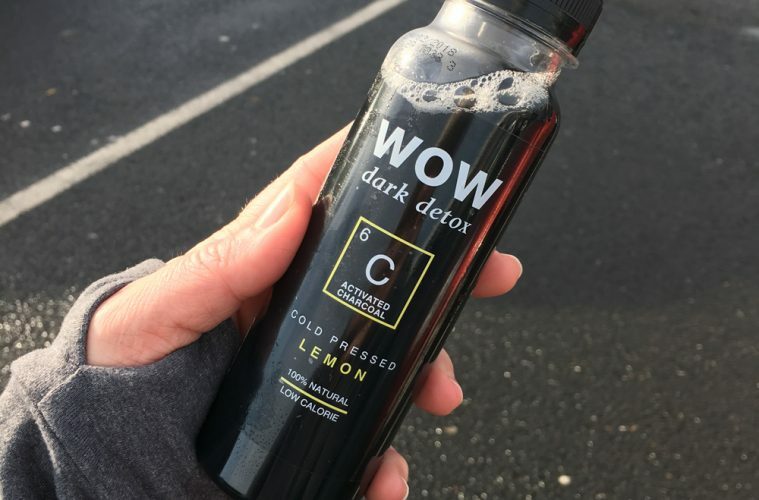 Plus, it was a black drink, which is kinda cool, right? It tasted like slightly lemony water, very refreshing. I’m not sure if it helped with the hangover, but it certainly made me feel like I was doing something, and sometimes that’s all you need. This was purchased on that same run. It is apparently Birch sap, flavoured with apple and ginger. It tastes like apple juice with a kick of ginger at the end. It was pretty tasty. 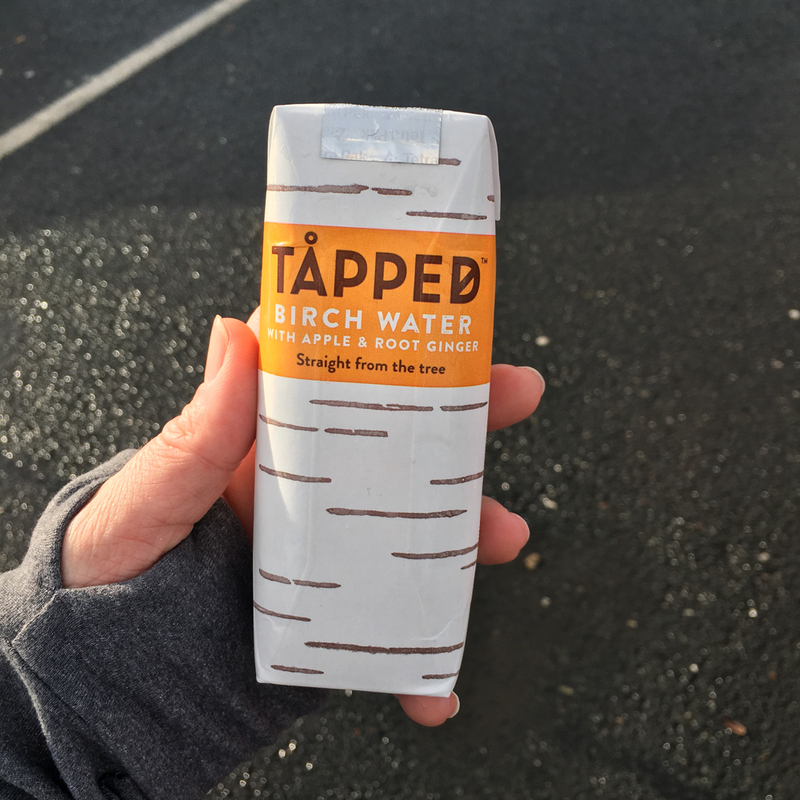 I remain a little sceptical about the reason I would want to drink Birch water though. It is claimed to flush out toxins and reduce cellulite, something I might argue that tap water could also do. It also apparently helps with a number of health problems, but I can’t find any scientific evidence to support that. They don’t give you Birch water in the hospital if you take a drug overdose! Anyway, if you fancy a tasty drink that feels trendy and good for you, this was very nice, but I suggest bringing your own straw, as the carton is super hard to drink out of. I started with coffee, so I’ll end with coffee. I do like those cold coffee drinks, so nice on long car journeys and I often prefer them to a hot coffee on a road trip. On this particular road trip (on our way back from the Malvern Spa, if you were wondering) I spotted this stuff. 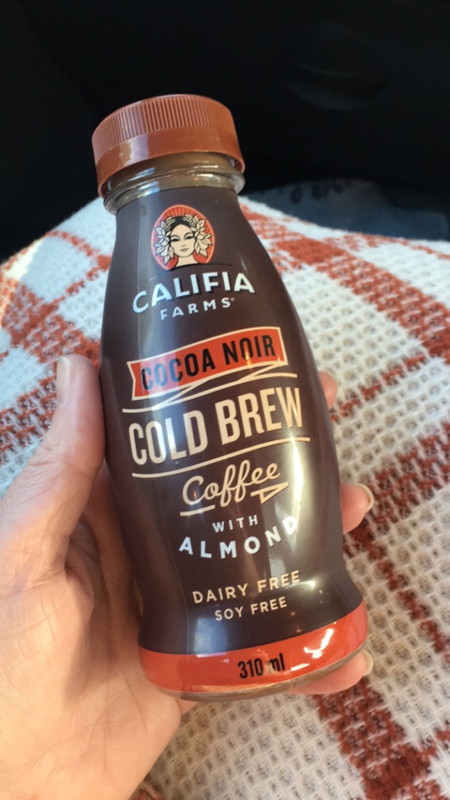 It’s dairy free and soy free and contains coffee, dark chocolate and almond milk. So I thought I’d give it a go. I LOVED it, it doesn’t have a strong coffee flavour, but the taste reminded me of a non-alcoholic Baileys, which can’t be a bad thing, right? I’ll definitely buy this again!